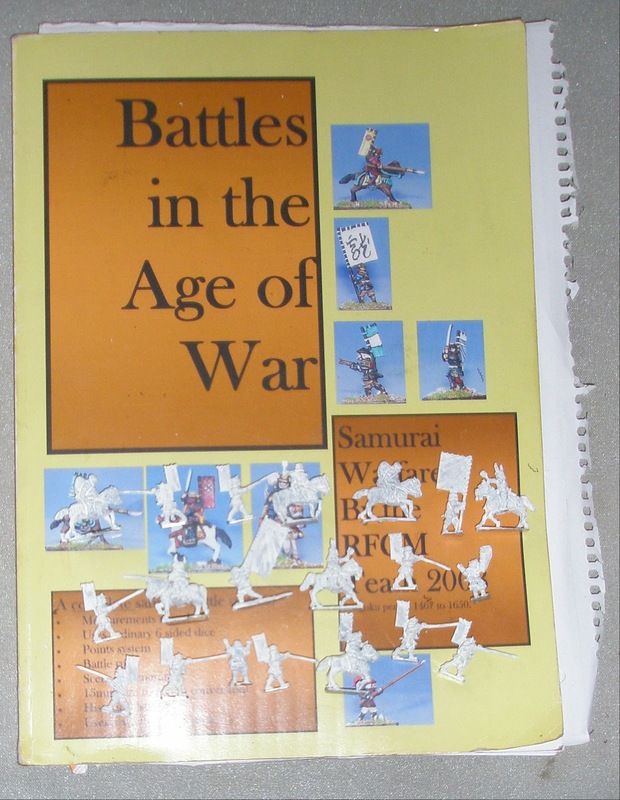 So another long dormant project getting started is my 15mm Samurai battles using Peter Pig and Two Dragons' figures with the Battles in the Age of War rules. I've got on with the basing of the goblins and barbarian I was trying to finish off. 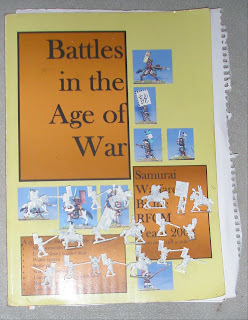 They need some additional material added to hide the figures bases before having flock added. The figures are a mixture of odds and ends I've picked up over the years.